Deep in a forest cave, a mother bear gives birth to two tiny cubs. Read the story of how they grow. 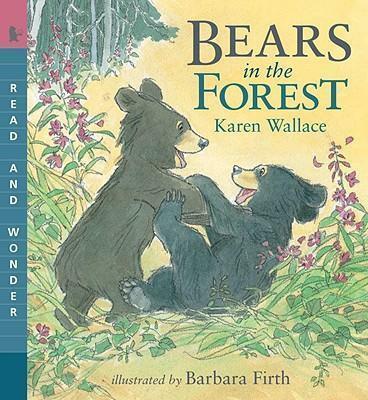 (Ages 4-7) Deep in a forest cave, a mother bear gives birth to two tiny cubs. As they grow, she protects her cubs fiercely and teaches them all the things they need to know to survive in the wild. The cubs must learn how to catch fish in the raging river, gather berries in the woods, and climb trees to escape from danger -- for one day, during their second summer, they will leave their mother to find homes of their own.